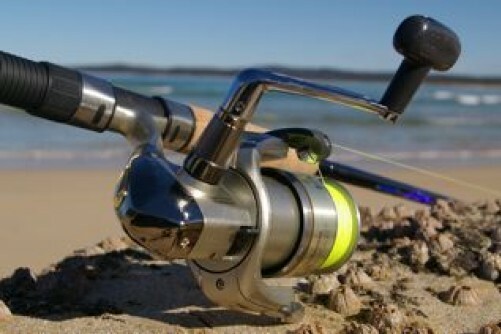 Southern Cross Charters offers Deep Sea fishing, Sambo Jigging and Game Fishing. We operate from Mindarie Keys with Hillarys, Fremantle and Two Rocks departures are available for full boat charters. We cater for beginners and experts. You are welcome to bring your own lunch or let us cater and provide you with a memorable a BBQ. If you are only interested in a crusie then we can take you down the Swan, over to Rottnest or where ever else you are interested in going. Deepsea fishing with us can be anyhing from 15m deep to over 250m. 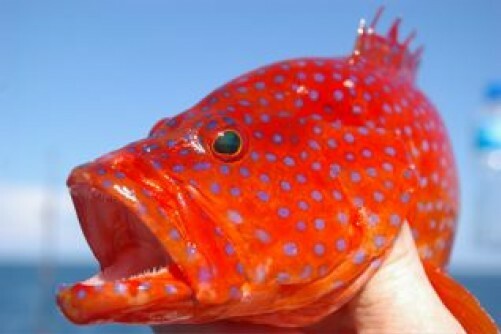 We typically target the following species: WA Dhufish, Baldchin Groper, Pink Salmon, Queenies, Sambos plus many more. We also offer this as a night fishing tour where we target Pink Snapper. Inclusions: All fishing gear and bait, tea and coffee on arrival, full BBQ lunch, all catch cleaned and packed along with a photo of your catch. From November to March we can take you Samson jigging. They are one of the hardest fighting fish in the ocean. We operate a tag and release policy for this sportsfishing. 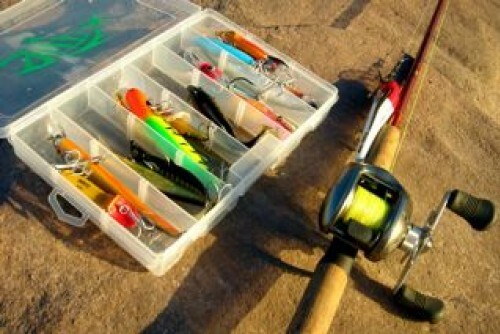 The trips include all gear and one jig is included but after that you need to buy them. 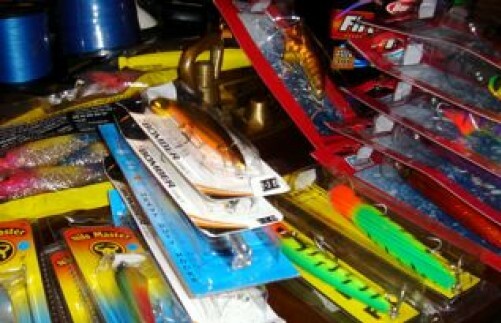 Also soft drinks, water, BBQ lunch and a photo of your catch. There are many species which pass by Perth during the year such as – Tuna, Spaniards, Salmon, Marlin, Yellow tail and more. We only do whole boat charters and you will need to bring your own gear. Please contact us for these opportunities. Kim Wright owns Southern Cross Charters and has been in the fishing industry for 30 years. We are not just drivers but have all been involved in the fishing industry professionally for many years. Southern Cross is a 47 ft , 500hp which can crusie at 15knots and is suited to the local conditions. There is ample room on deck and plenty of shade. It is well fitted for creating comfortable overnight trips. She is equipped with all the latest navigation equipment, 3D imaging, depth sounding equipment and gear.